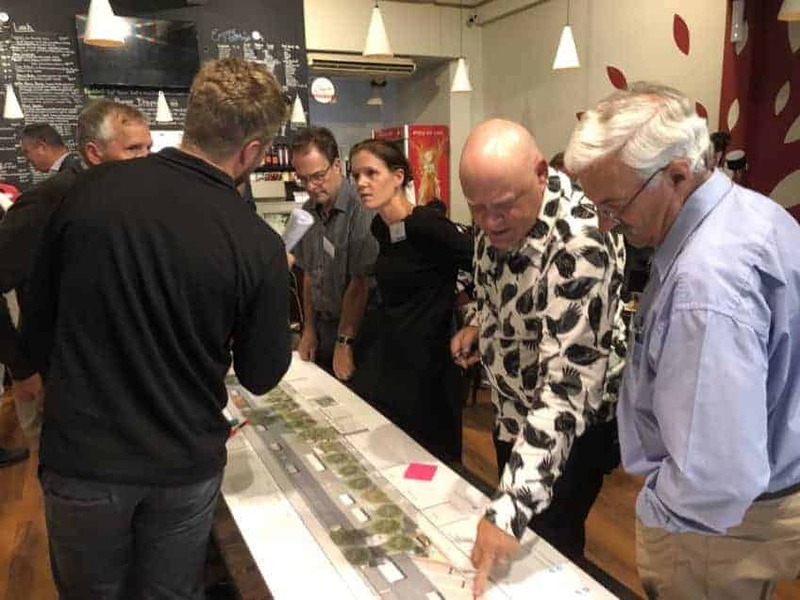 On Monday, Business Wairarapa co-hosted a consultation evening at Ten O’Clock Cookie with Masterton District Council. The consultation was opened by retail strategist Chris Wilkinson from First Retail Group and focused on ideas for the stretch of road from Jackson St to Perry St presented by Helen Baggaley from Boffa Miskell. Members are encouraged to contribute their thoughts on the Masterton’s Town Centre Revamp via the council’s Survey. Business Wairarapa has been actively representing local business on the Wairarapa Economic Development Strategy Steering Group, and with the recruitment of a dedicated Economic Development Programme Manager, momentum around the implementation of the Economic Development action plan is beginning to increase. Check out Marie-Claire Andrews fortnightly update on the Grow Wairarapa website. During the week Business Wairarapa met with Wairarapa Federated Farmers President William Beetham and discussed ways in which the two organisations can work more closely together, ideas included a joint breakfast event and a possible conference / exhibition aimed at bringing local farming and service industries together. On Friday, Business Wairarapa attended the quarterly Central Hub meeting. This is an important gathering of the Lower North Island chambers who make up the Central Hub and include Taranaki, Hawke’s Bay, Manawatu, Dannevirke, Kapiti, Porirua, Wellington and Hutt Chambers of Commerce. This is an excellent forum where we share ideas and discuss opportunities for chamber members. It also provides an opportunity to collaborate and add strength to forthcoming submissions to central and regional government.